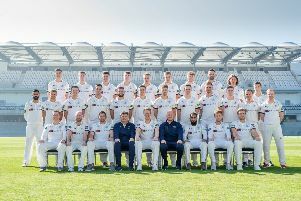 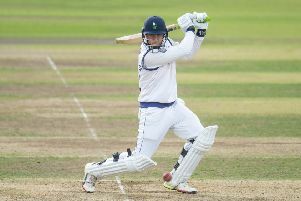 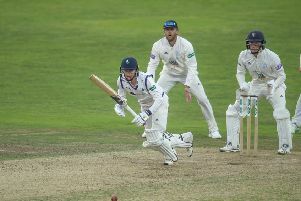 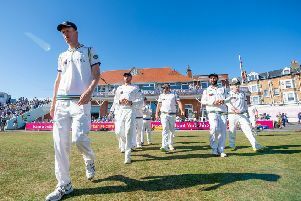 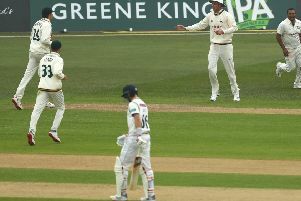 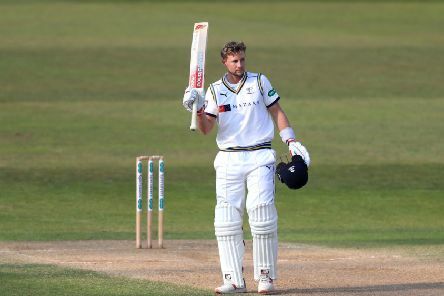 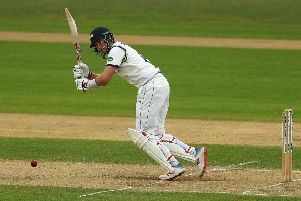 YORKSHIRE settled for a draw in their opening County Championship fixture of the 2019 season, Joe Root and Gary Ballance both scoring hundreds on the final day’s play against Nottinghamshire at Trent Bridge. 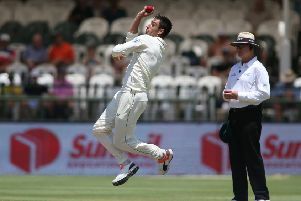 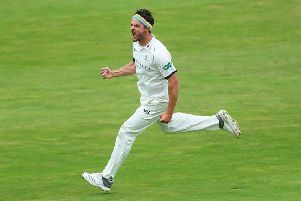 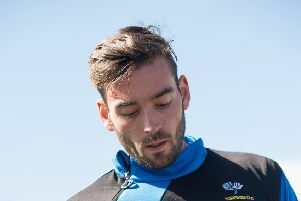 DUANNE OLIVIER has described the chance to join Yorkshire as the “deal of a lifetime” after turning his back on international cricket to sign a three-year Kolpak contract with the club. 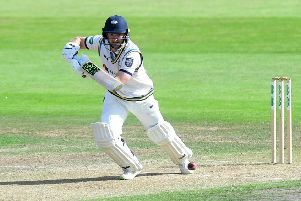 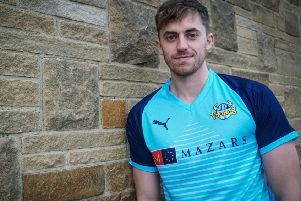 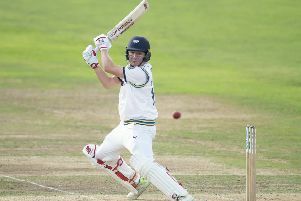 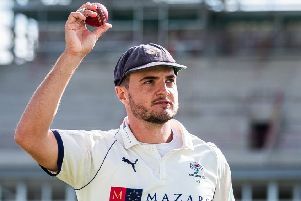 BEN COAD believes it is “frightening” what a young Yorkshire side could eventually achieve after signing a new contract at the club. 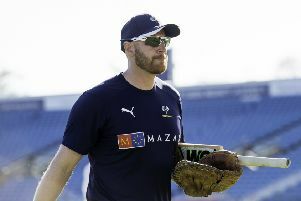 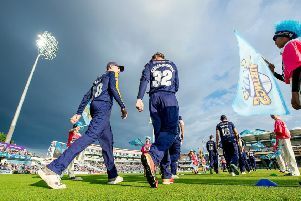 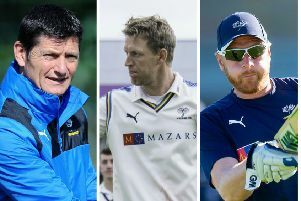 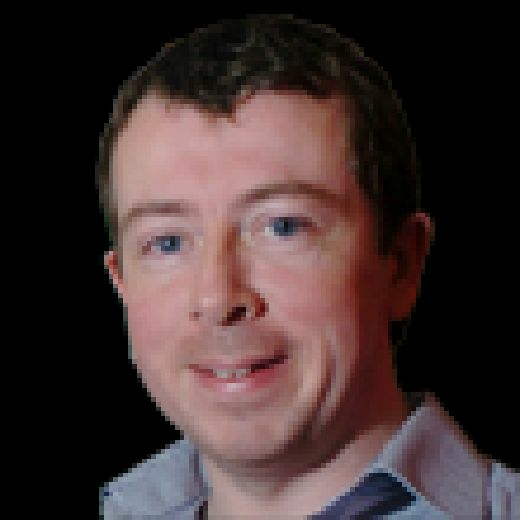 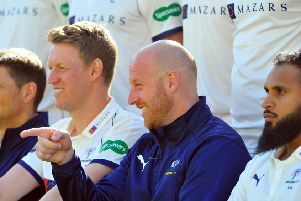 YORKSHIRE first-team coach Andrew Gale has rubbished suggestions of a divided dressing room as he called on fans to get behind the club. 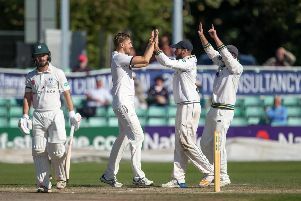 AS UNDERSTATEMENTS go, the words of Alan Richardson, the Worcestershire bowling coach, took some beating at stumps on day two.